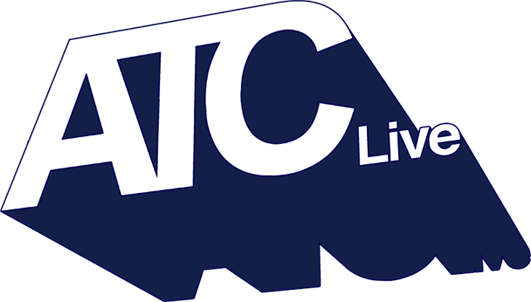 ATC Live Agency was created to provide artists with a new style of representation, with agents that have smaller, more focused rosters. We believe in building unique touring plans for every artist, supporting them over the longer term, and bring an unparalleled level of creative and strategic thinking to campaigns. We thrive on having positive relationships with our partners and promoters across the globe and our brand partnership and corporate booking team ensure our artists receive the best possible opportunities. We are music lovers who are dedicated to helping our artists achieve the success they deserve.